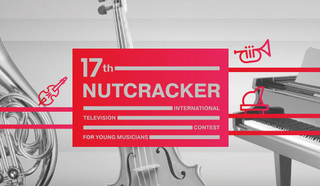 17th International Television Contest for Young Musicians 'The Nutcracker' was held in Moscow from 29 November to 6 December 2016. 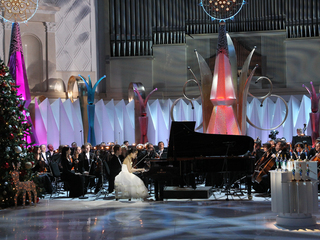 The ‘Nutcracker’ Contest is one of the most cherished projects of the RUSSIA-KULTURA Television Channel. Each year the contest discovers new and exciting talents from all over the world and provides young performers with opportunity to showcase their skills on a professional level, as well as exchange experiential knowledge and receive the judgement of eminent professionals. Winds (except recorder) & Percussion Instruments. 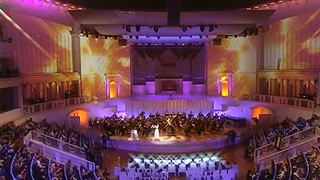 The Opening Ceremony of the 17th International Television Contest for Young Musicians 'Nutcracker' (29 November 2016) and the Final Round (6 December 2016) took place at the Tchaikovsky Concert Hall under the accompaniment of the Moscow Philharmonic Orchestra (artistic director and chief conductor — Yuri Simonov). Conductor – Ayyub Guliyev. Rounds I and II were held at the the Central Music School at the P.I. 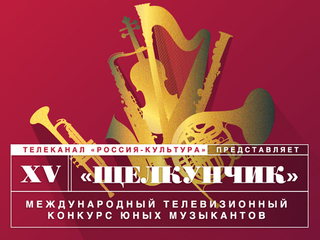 Tchaikovsky Conservatory on 30 November and 1 December 2016. 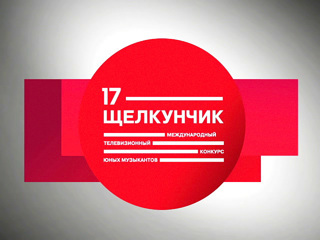 The International Television Contest for Young Musicians 'Nutcracker' was founded in 2000 by the RUSSIA-KULTURA Television Channel and has been held annually ever since. 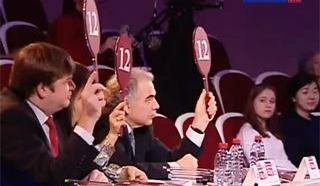 The 'Nutcracker' is currently the only televised children's classical music contest in Russia. On April 25, 2016 the International Television Contest for Young Musicians 'The Nutcracker' became a member of the European Union of Music Competitions for Youth (EMCY). The prizes of the Contest in each nomination are Gold, Silver and Bronze Nutcrackers – figurines created by the world-famous artist Mihail Chemiakin. The winner of SMS-vote receives the Audience Award. 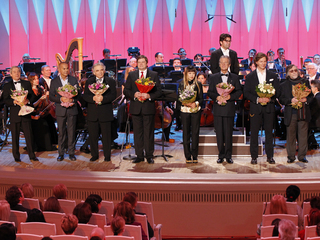 In 2015 the Contest has acquired the International Board of Trustees that consists of famous musicians, cultural professionals and patrons of art: Evelyn Glennie, Denis Matsuev, Irina Nikitina-Häfliger, Paloma O’Shea, Vladimir Spivakov, Markus Hinterhäuser, Aleksey Shalashov, Mihail Chemiakin, Gennady Yavnik. 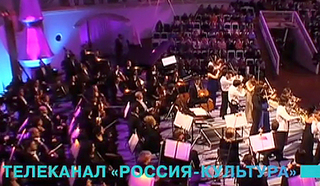 The final round of the 17th International Television Contest for Young Musicians 'The Nutcracker' took place on 6 December at the Tchaikovsky Concert Hall in Moscow. The jury panel of 17th International Television Contest for Young Musicians 'The Nutcracker' is represented by the most prominent musicians and professors from all over the world. The Selection Committee has finished its work, and we are pleased to announce the list of this year's contestants. 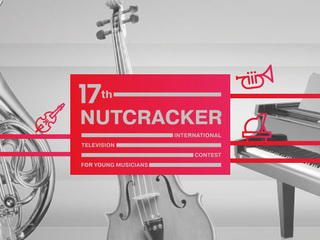 Submissions for the 17th International Television Contest for Young Musicians 'The Nutcracker' are now closed. See the list of the applications received by the Committee.